Evenex™—unrivalled wood, concrete and metal look and feel in an environmentally friendly Australian made panel. Unlike regular laminate and vinyl, the Evenex face contains no formaldehyde, phenols, solvents, PVC or melamine, making it the perfect choice for use in spaces where air quality is a priority such as: caravans, Greenstar, education, health, child and aged care projects, in fact any area sensitive to the polluting impact of interior products will appreciate its E0 rating and resistance to mould and micro-organisms. 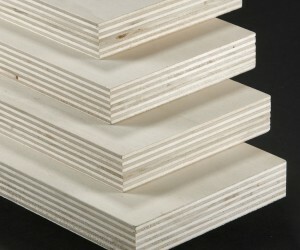 Evenex panels are recyclable and available with FSC® certification on request. 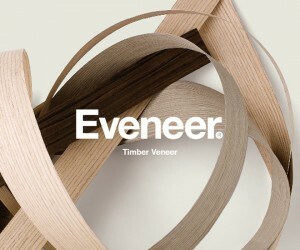 Made with pure wood fibre, printed with a synchronised texture, Evenex has a polished finish like timber veneer making it ideal for interior vertical surfaces in residential and commercial applications; kitchens, bathrooms, laundries, wardrobes, furniture, doors and wall panelling all benefit from its realistic appearance, tactility and value for money. Panels are available in a variety of sizes and thicknesses and offered with a range of matching 1mm ABS edging. Evenex is also available with a laminate or paper backing in a thickness of 0.6mm for application to curved profiles. Evenex is the result of an investment in production methodologies and technologies that help safeguard the environment. The Evenex range is designed to be environmentally friendly, recyclable and free from pollutants such as urea formaldehyde, phenols and solvents. E0 and FSC certified on request. 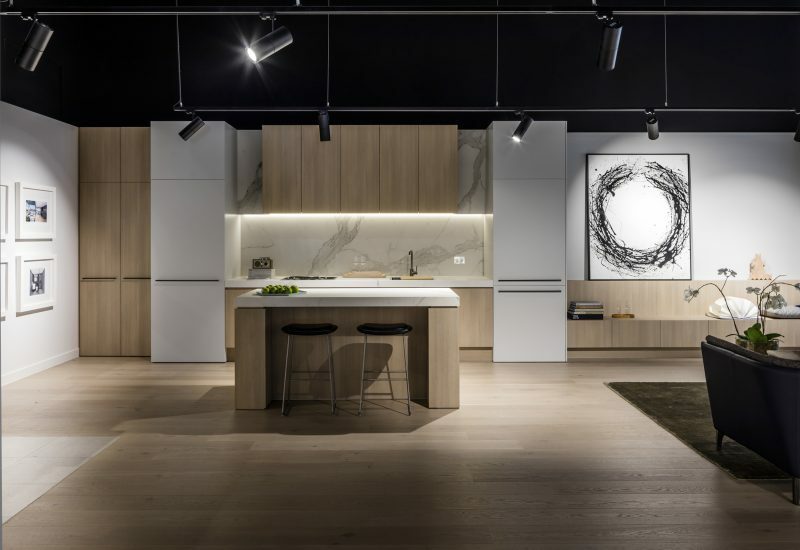 Established over 70 years ago in Melbourne, Elton Group is a supplier of high quality Interior Architectural Products, with a focus on timber. Central to each of our products and our criteria for selecting new products to join our portfolio, is a commitment to environmentally sustainable/worlds best practice sourcing and manufacturing methods.